In this post we will see how we can delete recently opened files from Ubuntu's Unity dashboard. Why would I do that you ask? Answer is privacy but then again it largely depends on the usecase. 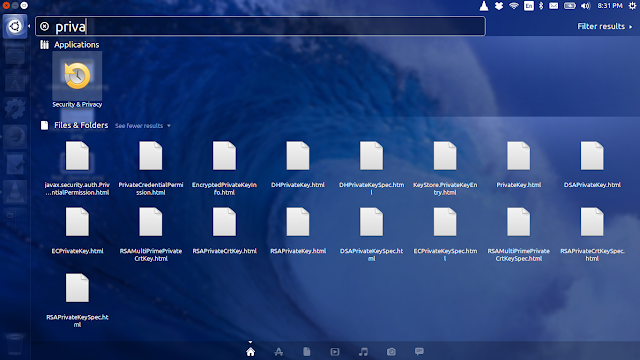 There should not be such a need for a strictly persona computer but if it is shared it is better to delete history when you leave. 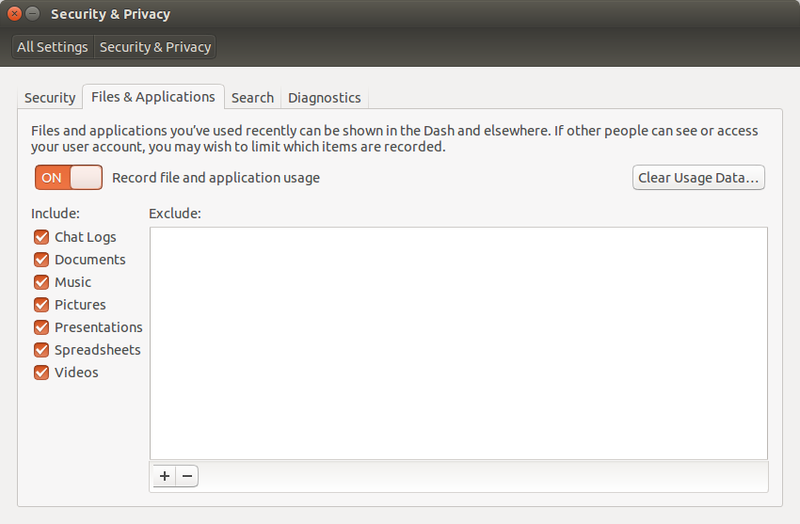 Open security and privacy settings from unity dashbaord. This post will show you how to programmatically upload files to your AWS S3 account using AWS S3 SDK. Lets start by creating access key. 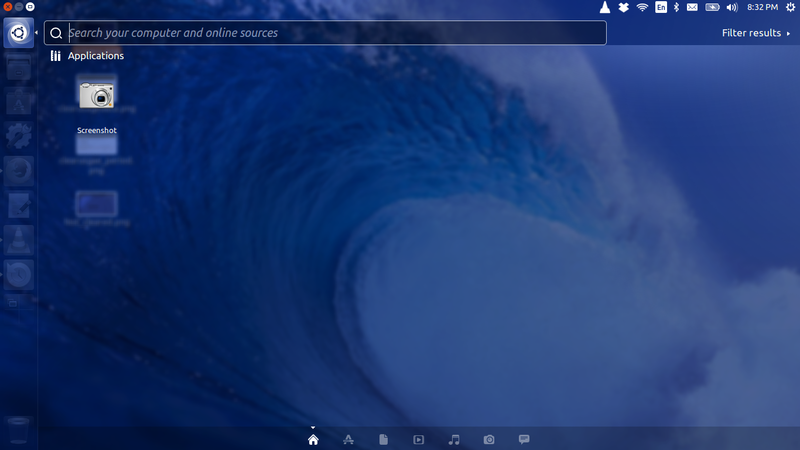 This post hopes you already have a S3 account set up on your AWS console. Lets start be creating access key. 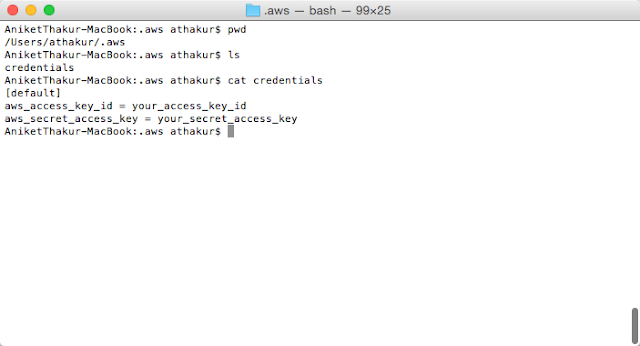 Following screenshots show you how to create your access key using AWS IAM (Identity and access management). 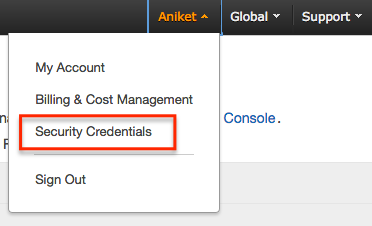 If its not there create one and add credentials to it as show below from the user you had created from IAM console. I have used some template here but replace it with your exact access key if and secret key. Lets go on to the code now. Note the dependency we have used. It for aws s3 only. NOTE : ProfileCredentialsProvider internally uses ~/.aws/credentials file for the credentials to authenticate against AWS S3. But as your project improves who cares about updating these files right? 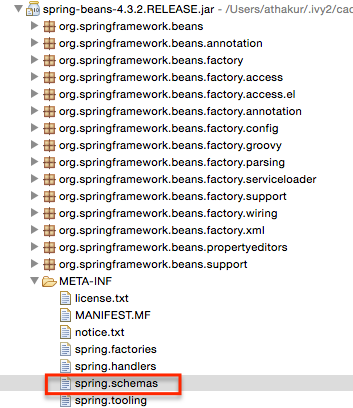 You update the spring version(jars) perhaps as you go forward but these configuration files remain as is. Lets see how we can resolve this problem. 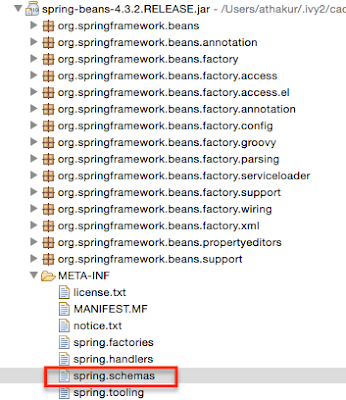 Spring configuration XML schema: with or without version? From this file it will take the latest schema version without you need to worrying about it. NOTE : You should try to move completely move away from Spring xml configurations. You should start using Java class based configurations and annotations. 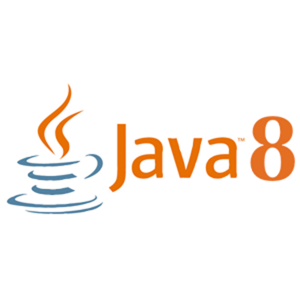 Whats new in Java 8? 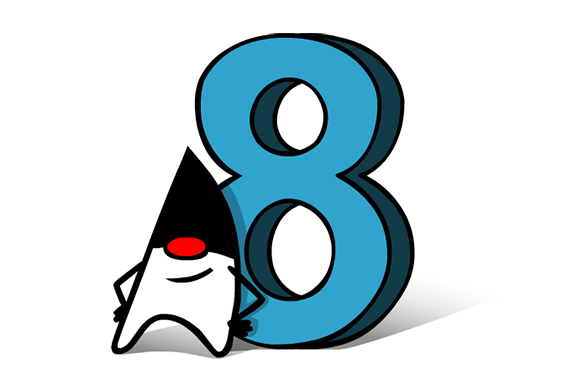 In this post well see what all new features and changes have come in Java 8 release. This will improve the worst case performance from O(n) to O(log n). Walking a directory using Streams API in java. This is a continuation of previous post NIO.2 API directory traversal using Path and FileVisitor which was introduced in java 7. In java 8 new APIs are added for Date and Time. Java 8 has introduced a new set of APIs involving streams. They look very powerful in term of processing and also uses functional programming we have seen in last couple of posts (Refer links in Related Links section at the bottom of this post). In this post we will essentially see what these streams are and how can we leverage it. Source : Think of it as data set that is used to generate a stream. 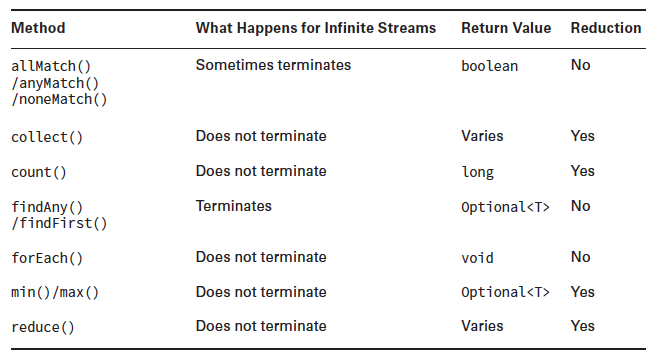 Depending on data set a stream can be finite or infinite. 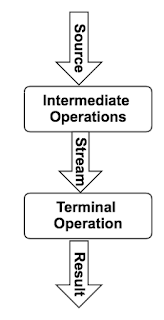 intermediate operations do not run until the terminal operation runs. Terminal operation : This actually produces a result. There can be only one terminal operation. As stream can be used only once it will be invalid post terminal operation. NOTE : Intermediate operations return a new stream. They are always lazy; executing an intermediate operation such as filter() does not actually perform any filtering, but instead creates a new stream that, when traversed, contains the elements of the initial stream that match the given predicate. 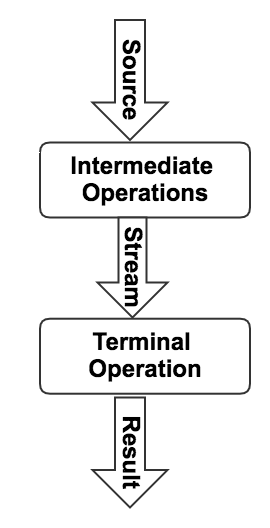 Traversal of the pipeline source does not begin until the terminal operation of the pipeline is executed. Line 1 creates an empty stream. Line 2 creates a stream having one element. Line 3 creates a stream containing multiple elements. Line 5 creates a stream out of a existing List. Line 6 and 7 are generating infinite Streams. Line 6 takes a supplier as argument to generate the sequence whereas Line 7 takes a Seed data integer (something to start with) and an Unary Operator used to generate the sequence. We will not get in details of each terminal and intermediate stream operations. Instead I will list them out and then see example for it. NOTE : Notice how min(),max(), findFirst() and findAny() return Optional values. Now lets start with how to print a Steams content because that's what we do when we are in doubt. Line 4 used forEach terminal operation to print out the Stream. It takes a consumer as the argument which in this case is "System.out::println". We have used method reference here because that's common but corresponding Lambda expression would be "s -> System.out.println(s)". Line 8 uses peek which is a intermediate operation to look at the stream elements. It also takes a consumer as the argument. Lastly in Line 11 we have used collect terminal operator to collect the results as List and then print it put. 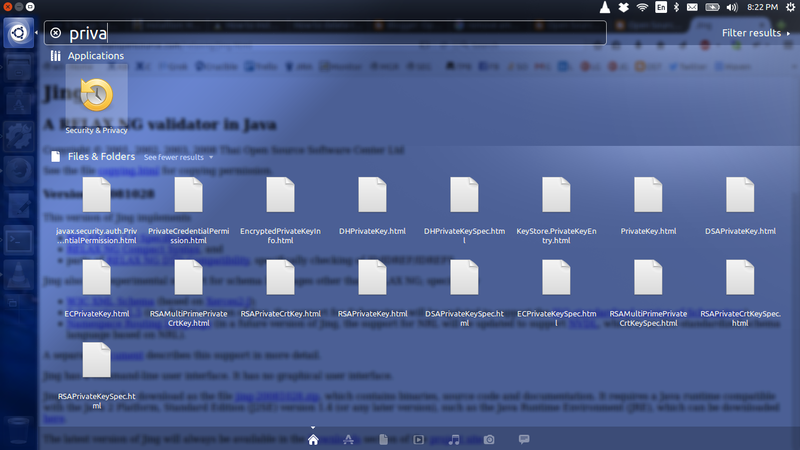 You can define your own Collectors or you can use the ones Java have provided for you. You can find these in java.util.stream.Collectors class. For example here we have used - Collectors.toList(). Note if you have an infinite Stream these print methods will hang and you will have to manually terminate the program. -> Stream.of("I", "AM", "GROOT") and returns. Above is just to make you understand how it works for this case. Do not take it for actual implementation. Lets say you have list of name. You want to get all names from that list that start with A and sort it based on their name and return 3 of them. Let's see what we did here. First we got the stream out of current List, then we added a filter to have only those elements in stream which start with A. Next we are calling sorted which essentially sorts the sequence of data remaining in stream. This will be natural sort based on name. Lastly we just limit 3 entries and print them. Firstly we are creating an infinite Stream here using iterate. It will generate sequence 1,2,3,4,5.... so on. Next we apply filter to keep only multiples of 5. Next we limit to only 5 such results. This will reduce our infinite stream to a finite one. Lastly we print out those 5 results. Hence the result. So here we are printing the details once post filter and then once after limiting. Hence the result. will just return a stream and do nothing. They have additionally range() and rangeClosed() methods. The call range(1, 100) on IntStream and LongStream creates a stream of the primitives from 1 to 99 whereas rangeClosed(1, 100) creates a stream of the primitives from 1 to 100. The primitive streams have math operations including average(), max(), and sum(). There is one more additional method called summaryStatistics() to get many statistics in one call. 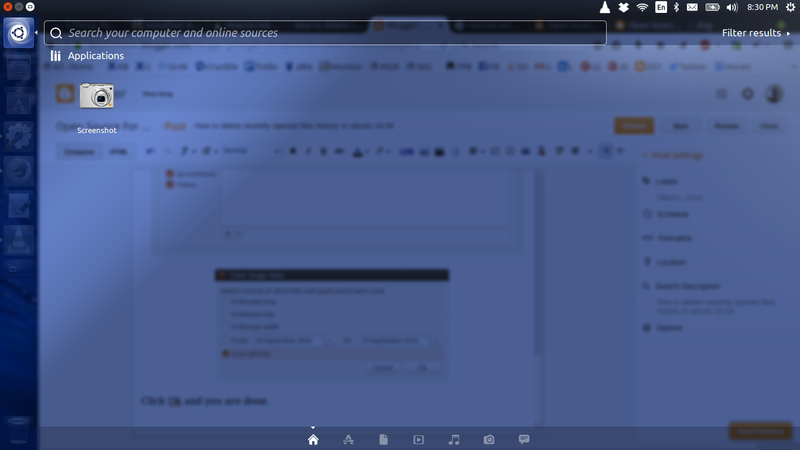 Also there are functional interfaces specific to streams. You can directly call parallelStream() on your collection object to get a parallel stream. The reason for saying one possible output is that for parallel stream you cannot really predict the order. It's like printing each number in different runnable tasks submitted to a fixed thread pool executor service. NOTE : Parallel streams can process results independently, although the order of the results cannot be determined ahead of time. Also if you are using parallel stream always use concurrent collections. NOTE : Any stream operation that is based on order, including findFirst(), limit(), or skip(), may actually perform more slowly in a parallel environment. This is a result of a parallel processing task being forced to coordinate all of its threads in a synchronized-like fashion. Java 8 has introduced a new class Optional which is kind of a container which may or maynot hold a value. You might ask whats the big deal? I might be as well and I might add null checks to avoid NPE. Think about it there is no clear way to suggest that null is a special value that can be returned whereas using Optional clearly indicates that the the value may not be present. Plus you can use functional programming with it - Lambdas and much more. Well see that in a moment. Method isPresent() is used to check if your Optional container has value or not. 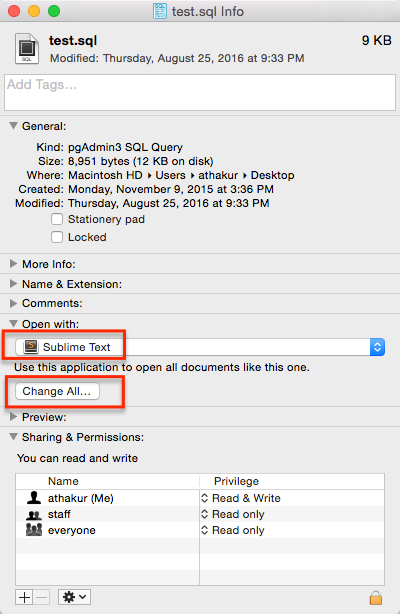 If it is there you can use get() method to retrieve it. Also notice how create a Optional instance. If it has to contain value you create it as Optional.of(value) other wise you use Optional.ofNullable(value) or Optional.empty(). Then you also have other useful methods like orElse(T other) which will return the value if it is present in Optional instance or return the argument supplied in method parameter. You have similar other methods - orElseGet(Supplier s), ifPresent(Consumer c), orElseThrow(Supplier s) that again uses functional programming. Have demoed most of them in code above. Others are similar and straightforward. You can see details of all methods in picture below. So sometime back I had to install pgAdmin . It is basically client to connect to your postgres DB. From then all my sql files started opening in that. I wanted to open it in my regular sublime text. 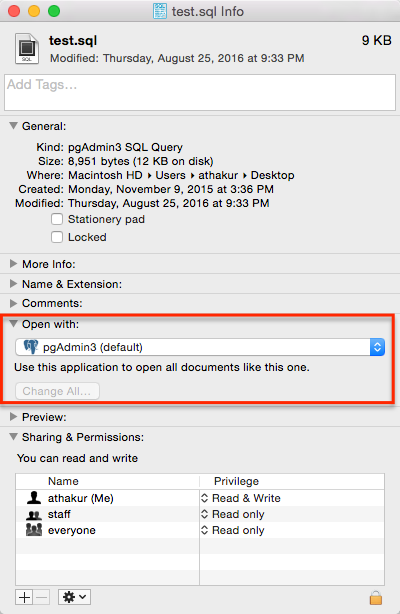 In this post I will show you how you can change the default application your file open in. 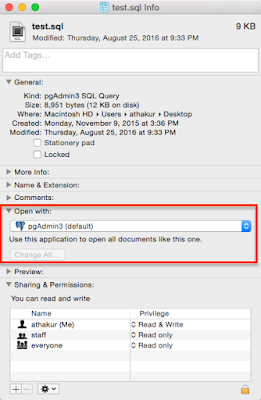 Go to Finder and select the type of file you want to change default application that opens it. Then click on "Change All". And you are done! 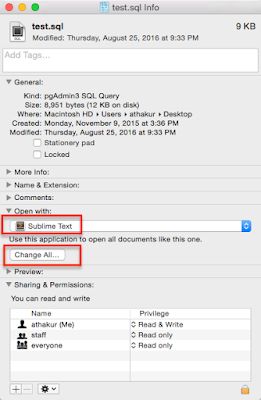 All you .sql files will now start opening with sublime text.